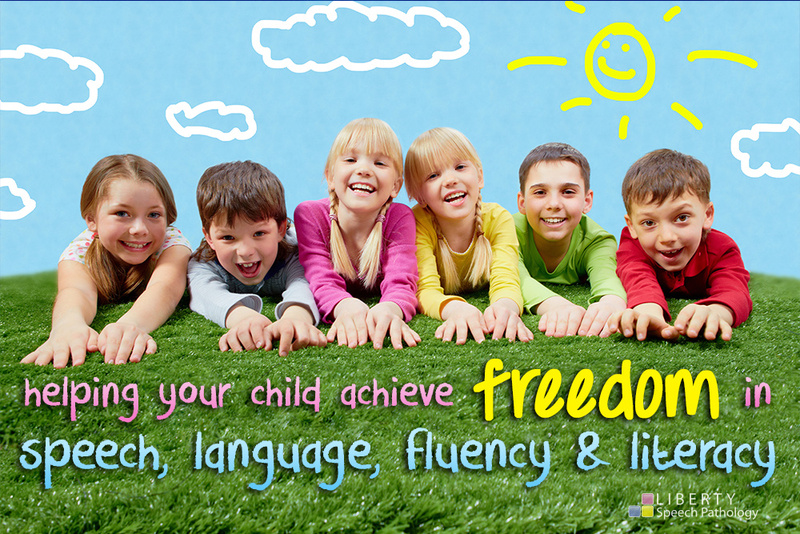 Liberty Speech Pathology exists to help children achieve freedom in speech, language, fluency and literacy. 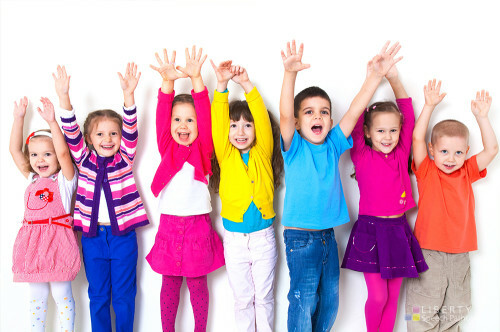 Liberty Speech Pathology is a private paediatric practice in Adelaide’s North East that offers evaluation and therapy for children aged 18 months to 18 years. Our speech pathologists work with children in our Modbury clinic and in a number of schools and Early Learning Centres throughout the North Eastern areas of Adelaide. 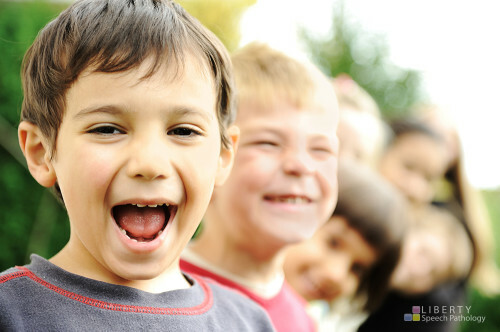 Knowing that no two children are exactly the same, Liberty Speech Pathology creates a unique and individualised therapy program for each child. 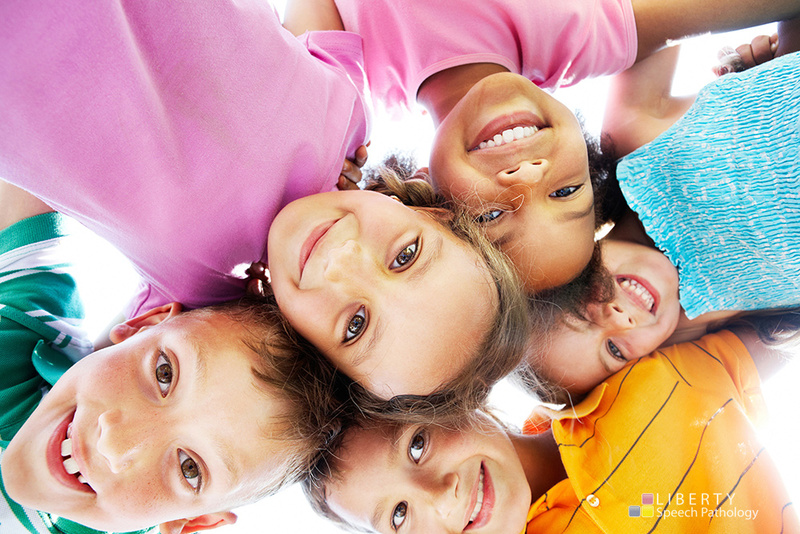 At Liberty Speech Pathology, we believe that therapy is most successful if your child enjoys attending. 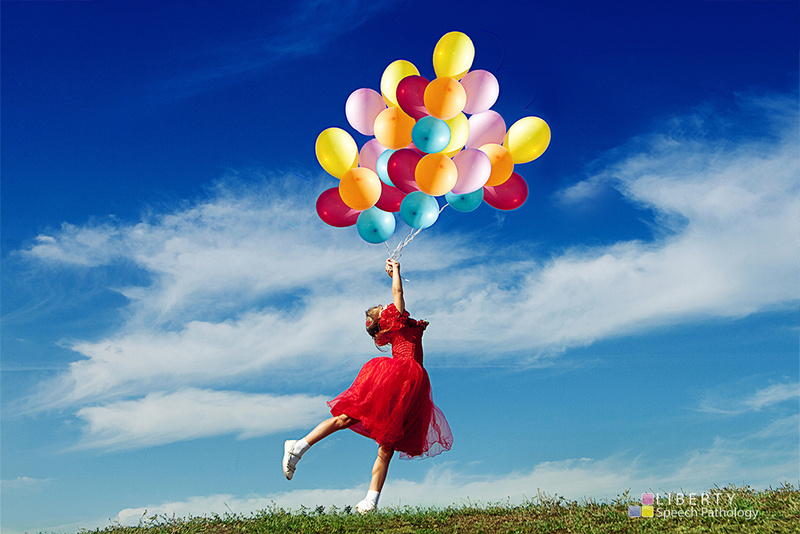 That’s why our enthusiastic staff use games and fun activities in therapy sessions to make therapy fun!